Costa Rica is a small country of 4.5 million people, located on the narrow neck of Central America, between Nicaragua and Panama. To the left is the Pacific Ocean, and to the right the Caribbean Sea. It has the distinction of being a world-class tourist destination, with its lush vegetation, warm weather and world-class health care. 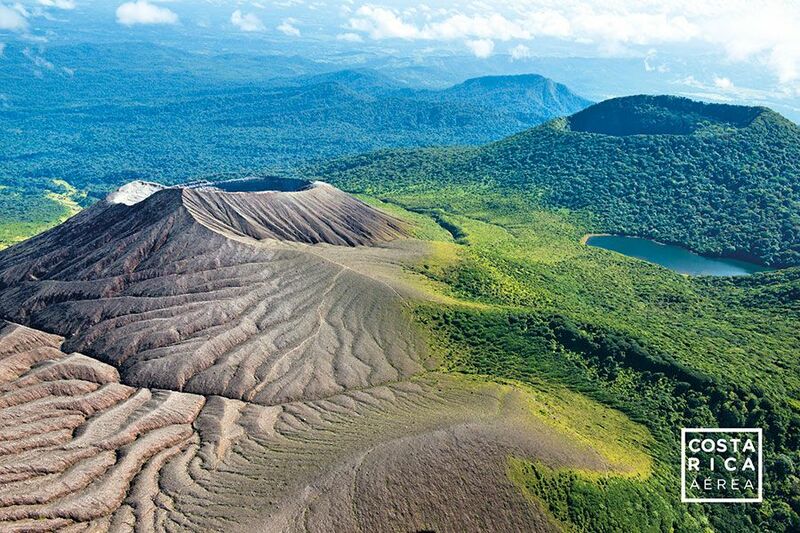 There’s a saying that if you visit, you’ll end up making Costa Rica your home. After many travellers see what the southern Pacific coast has to offer, they return to buy real estate. 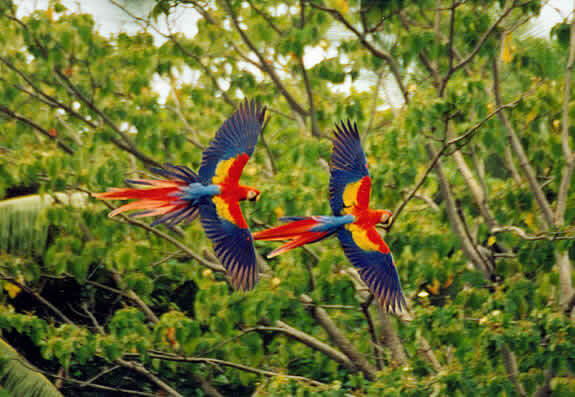 Costa Rica has some extensive environmental policies to protect the natural habit of plant and animal species. It’s the only country in the world to meet all five criteria for environmental sustainability. Recreational hunting has also been banned, to protect the wildlife. Costa Rica is a country that used to be mainly dependent on its agriculture, but that’s now shifted to finance, pharmaceuticals, and ecotourism. It has some of the best health care in the world, with a large percentage of its tourist base coming here for special medical treatments either not available in the Western world, or requiring a long waiting list. Hospital and clinics focus on medical tests, treatments, and surgery for the tourist, as well as mental health wellness spas. Costa Rica has an interesting history. Prior to the 16th century, it was populated by indigenous people. After that time, the Spanish settled in. It declared its own sovereignty in 1847. It abolished its army in 1948, joining the list of nations without one. Costa Rica is a great place to educate children. It’s one of the top countries in the world with an extremely high literacy rate. There are other interesting facts about Costa Rica lifestyle. The temperature remains steady throughout the year. 18 degrees Celsius/80 degrees Fahrenheit is the average temperature for most of the year. The most common language spoken is Spanish. The capital is San Jose, and the currency is the Costa Rican Colon. Bananas is one of the country’s major exports. There are few countries around the world that have lovely weather, yet are stable politically, and Costa Rica is proud to be one of those countries. The foreign traveler can safely travel around the region, without fear of combatting armies. democratic elections since 1948. They nickname themselves “Ticos”. People are gentle, and often don’t like to raise their voices. The word “no” is not commonly used, which can be frustrating for a visitor, until they get into the swing of things. Some of the best places to live on the southern Pacific coast include the towns of Playa Dominical, Uvita, and Manuel Antonio. If you enjoy the Costa Rica lifestyle, you may be interested in searching for a luxury vacation rental or permanent homes in this lovely country.